The motorized focus control from Prior Scientific provides step sizes as small as 0.002µm, giving excellent resolution for precise and repeatable focussing in the Z-axis. For large movements when speed is required, the focus motor can be driven at speeds of up to 20 revolutions per second. An optional probe style encoder provides the highest accuracy and repeatability available. The drive has a rotating cable system, designed to prevent the cable from twisting around the drive. The focus motor can be controlled by either the ProScan™III or OptiScan™III control system. Up to 20Rev/s top speed. 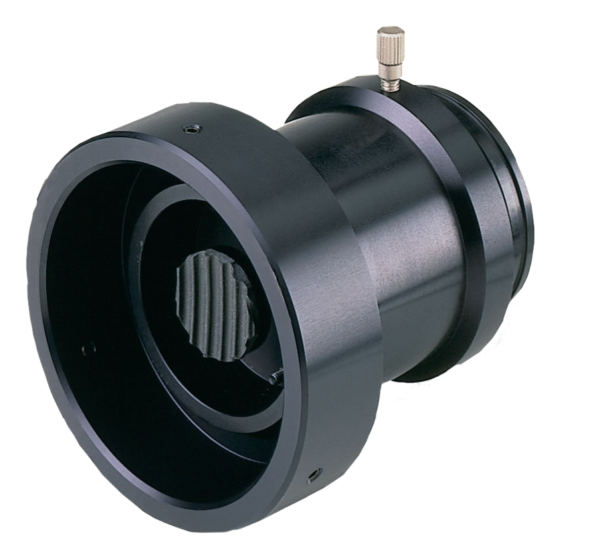 Please note that a variety of focus sleeves, coupling kits, and Z-encoders are available. Please contact Prior Scientific with details of your specific microscope to find out what is available as not all variations can be displayed on the configurator.